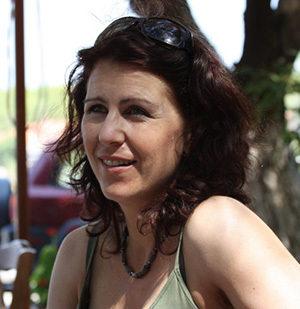 Dr Petra Matsicas is a general practitioner who qualified from UCT in 1994. She has been working in private practice for over 15 years, and relocated to Cape Town in December 2012, after 12 years in Johannesburg. She treats the whole family, does well woman check-ups and loves treating children.